Flip a coin. 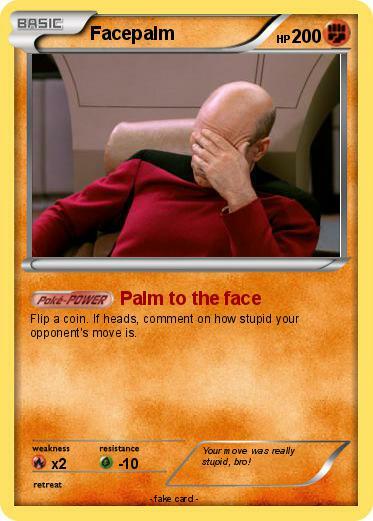 If heads, comment on how stupid your opponent's move is. Comments : Your move was really stupid, bro!